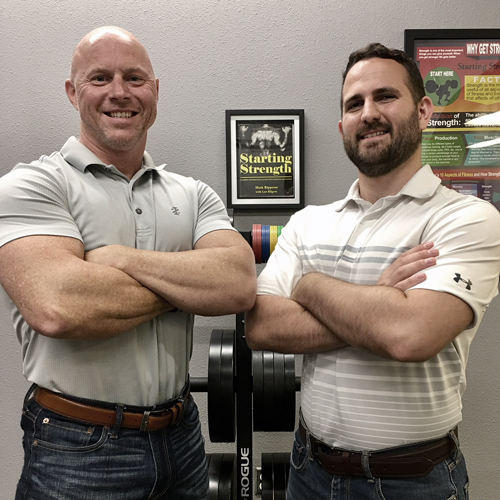 The founder of 40fit and the 40fit Radio podcast, Darin is a Doctor of Physical Therapy, Starting Strength Coach, USAW Sports Performance Coach and Certified Trainer. He has over 30 years of experience in the health and fitness space and brings evidenced based, sustainable, practical solutions to the masters community. Trent is an avid strength training follower and producer of all things creative and musical. Trent produces all of the creative elements of the podcast and is the genius behind the music and sound. He is working toward his Starting Strength Coach certificate and interns with Starting Strength Online Coaching. 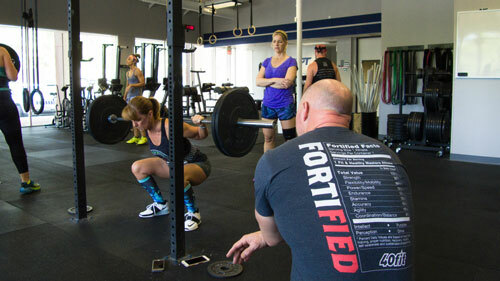 He is also a regular lifting competitor in the USSF and has qualified for Nationals. Coach Darin and Trent talk about time wasters in the gym, and why (how) you should stop doing them! Everyone is “busy” these days, but we know some very busy people that still make time to train 3 days a week. The key is being intentional with your training, and avoiding some common time sinks. Workouts do not have to take two hours or more! Last week Coach D discussed the signs and symptoms of overtraining. Today he talks about strategies for preventing overtraining and treating it when it does happen. Trent and Coach D return for round 4 of the series on lower back pain, wrapping up the topic with a meaty discussion about exercise for treating chronic low back pain as well as acute pain from injury. #40 – How Strong Is Strong Enough?